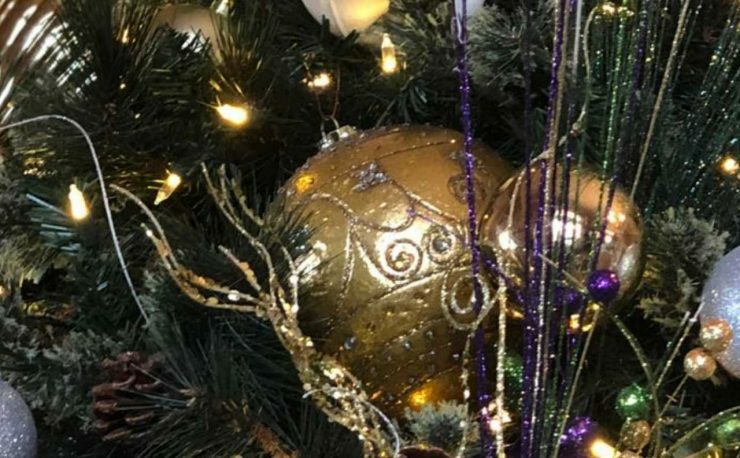 Did you miss the Christmas light memo and get caught in the dark? Did you finish outlining your roof and just wish your house had a little more oomph? 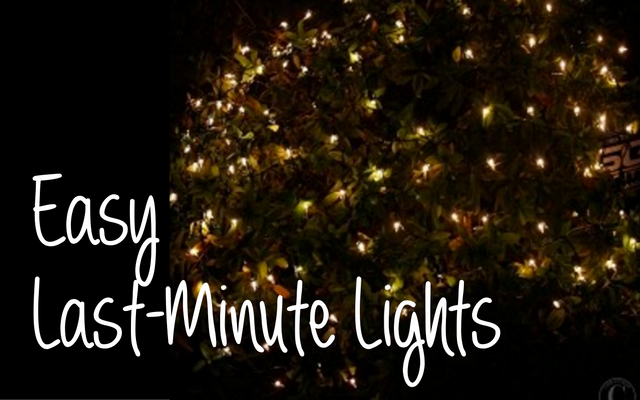 Here are 3 Christmas light product groups that make last minute decorating quick and easy. 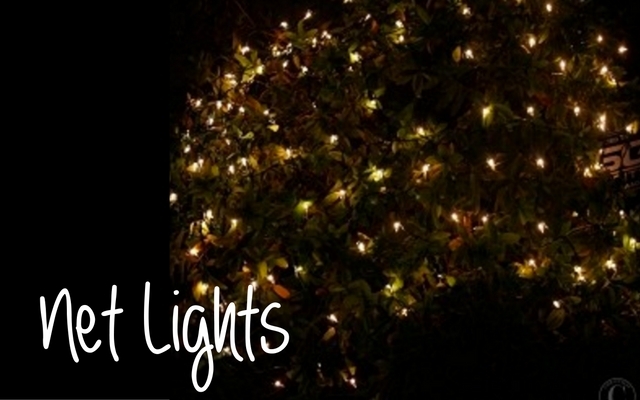 Net lights are made in a 4×6-foot grid and are a great way to add instant light to your shrubs. You just unwrap them, take off the wire-ties, spread them apart and lay on your shrubs. So, a few sets of net lights and 10-minutes of installation time are all you need to add magic to the front of your home. You might also consider wrapping your tree trunks with 6 foot by 2 foot tree trunk net lights. These sets are a great solution for accenting larger columns as well! 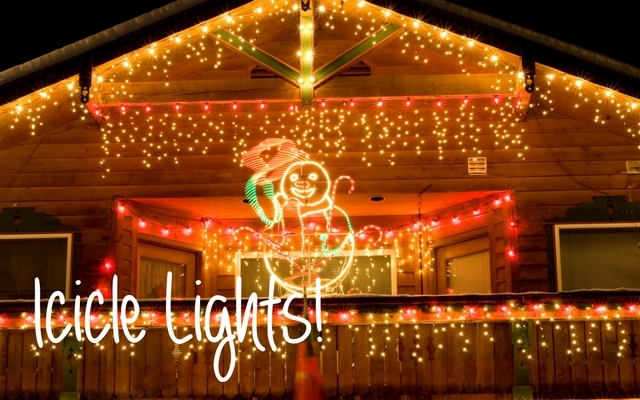 Your net lights won’t require any accessories other than possibly an extension cord. Traditional incandescent net lights have a max rating of no more than 3 sets in a single series. If you have a larger space and need more sets to run in series, be sure to consider LED Net lights. Icicle lights are quintessentially Christmas. 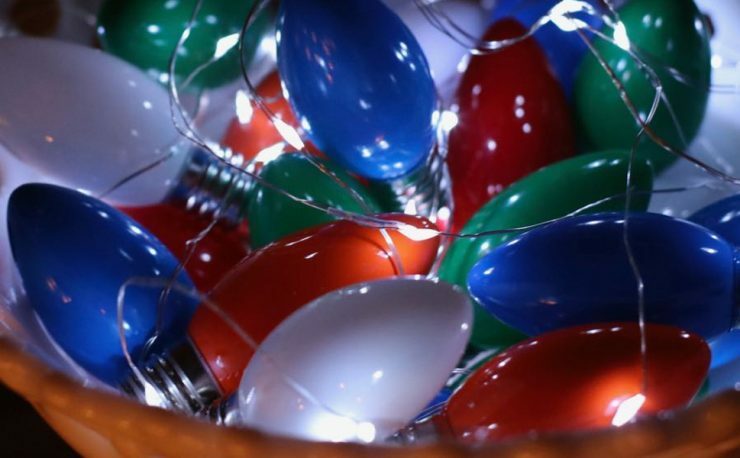 Used alone or tucked along the roofline with your string lights or bulbs and cords, these light strings pack a punch of light. Don’t miss the opportunity to choose more than just the traditional white bulbs on white wire. Consider multi or use green wiring against darker home trim. They install quickly and easily along your roofline with Icicle Clips. 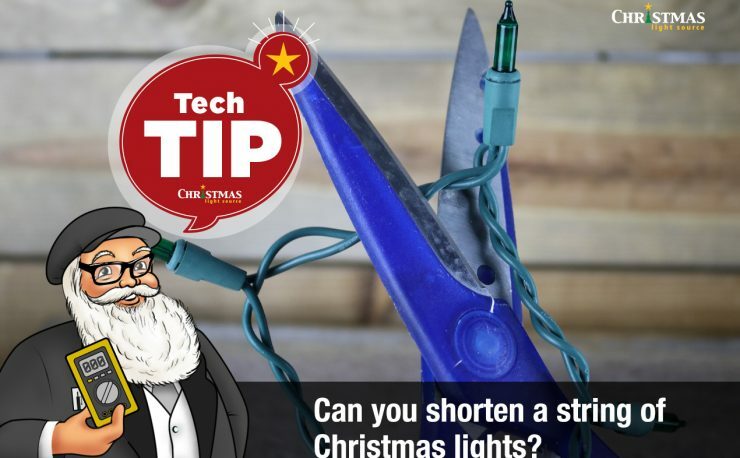 No need to install bulbs into cords or worry about which way the bulbs along the strings are pointed. Just unpack and install. 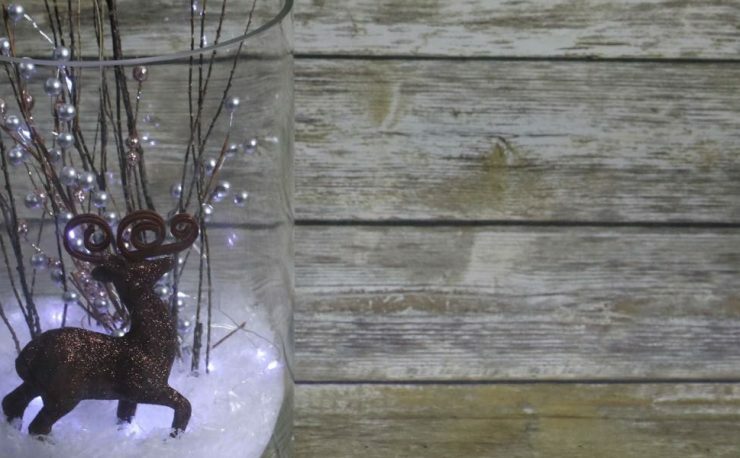 They mix nicely with pre-lit wreaths and after the season can be used inside the house for other projects. 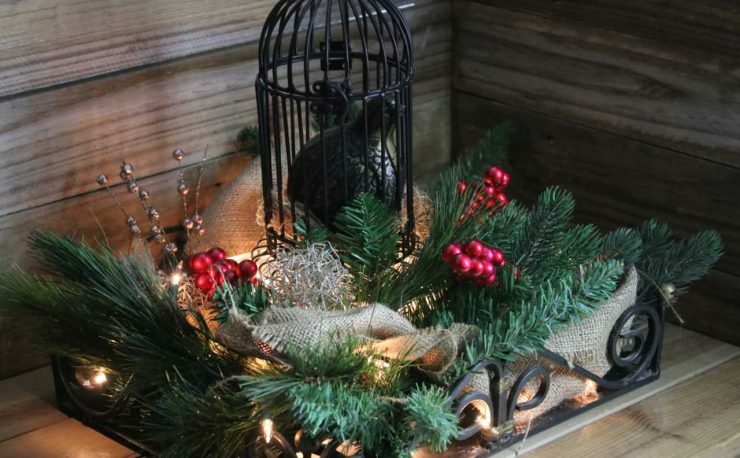 Assemble an assortment of battery lights (or LED light strings if a plug is handy), a few containers, and objects to fill the bowls and you have lovely centerpieces and home accent items adding warmth to your Holiday decor. 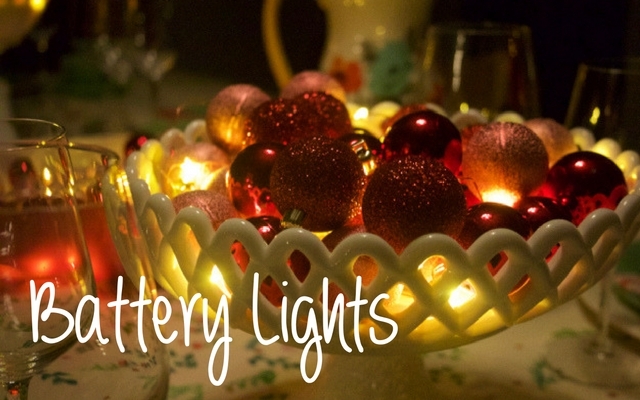 See these couple of great examples of how to put battery lights to good use around the house. Keep them handy after the season for Mardi Gras parties and dinner parties. Looks amazing- thank you for posting. Decorative lightning makes any space seem magical.